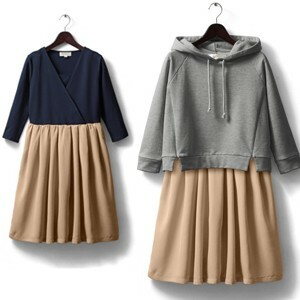 Maternity and nursing set including a hoodie and a two-tone dress that can be worn even separately. 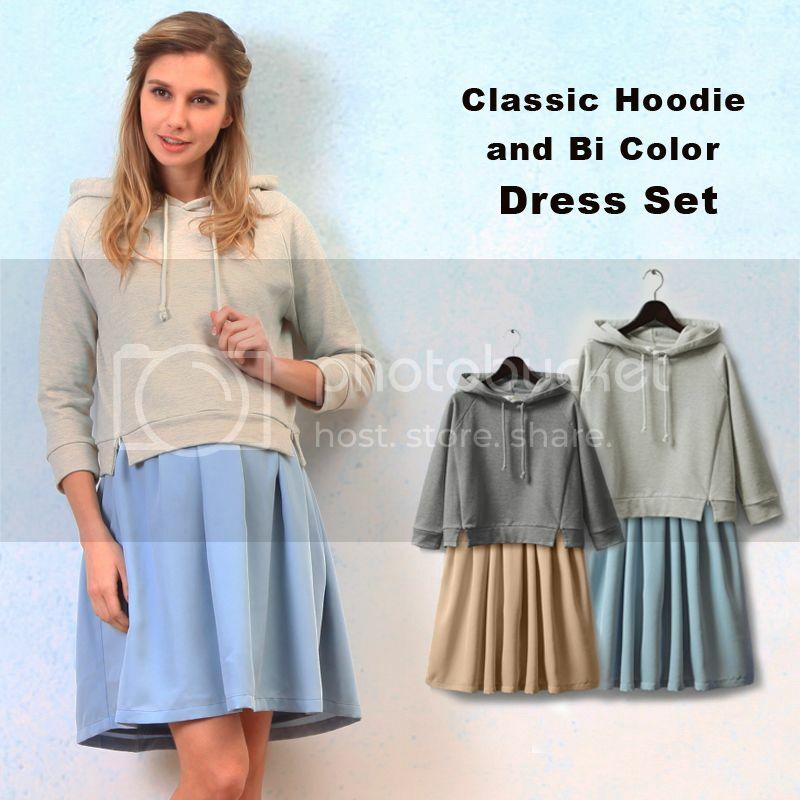 Very special 2 pieces maternity nursing hoodie and a two-tone dress set. 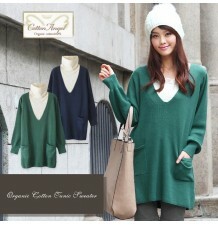 A very young and comfortable set including a hoodie and a maternity nursing dress. 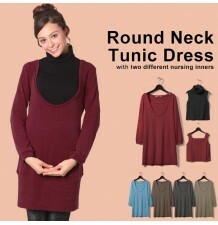 It's a set suitable during all pregnancy and nursing time. 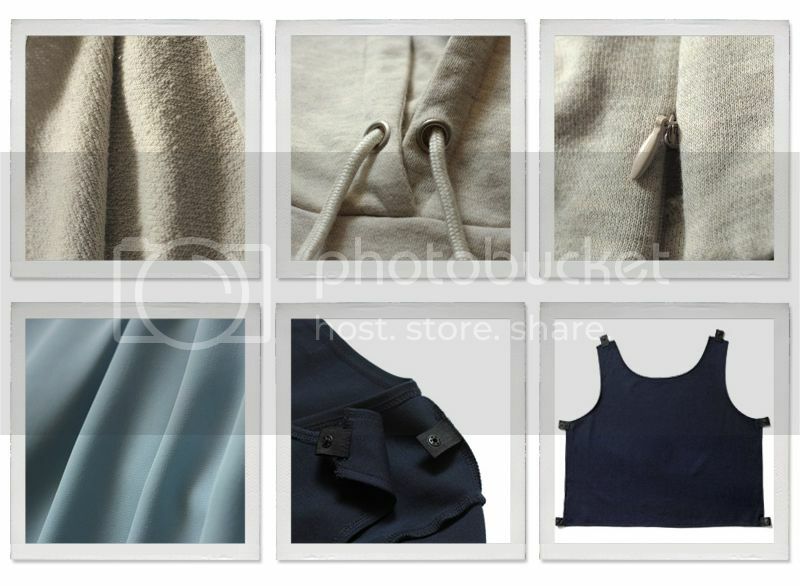 The hoodie opens on both sides of the breast by two zippers. The dress as well has a special opening for nursing and has an inner nursing panel. Therefore it's possible to breastfeed when wearing the hoodie, or also wearing the dress only (if it's a hot day). 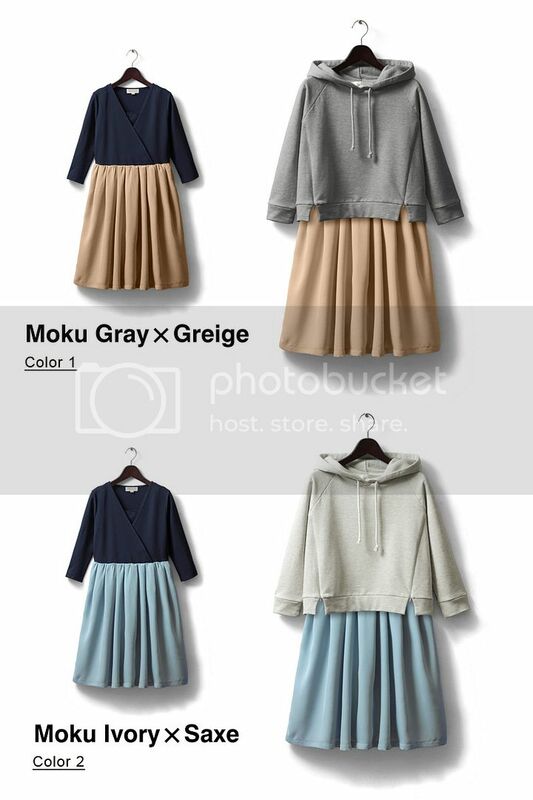 The hoodie can as well be worns separately from the dress and matched to other clothes. #2 - melange ivory + blue saxe. 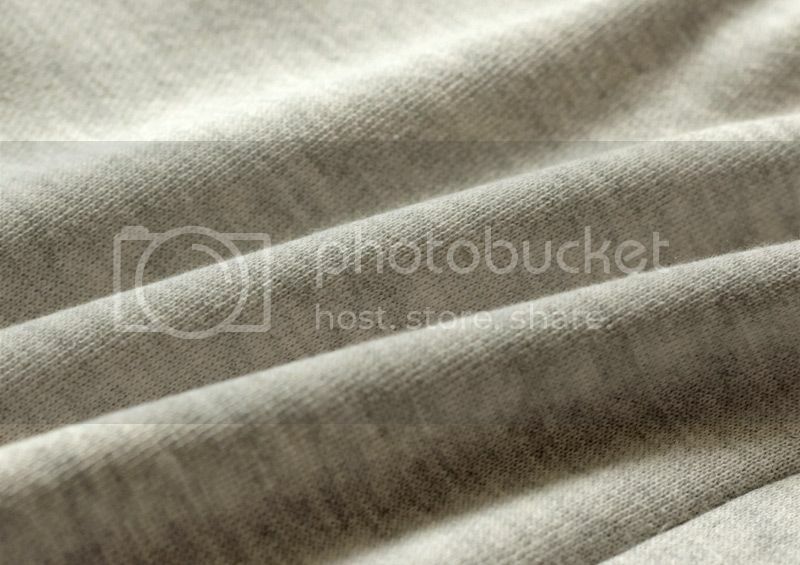 Top: 75% cotton + 25% polyester. 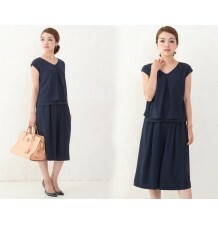 Dress: upper part: rayon 63% + cotton 33% + elasthan 4%; lower part: polyester 100%; Liner: cotton 100%. The hoodie is medium thick. 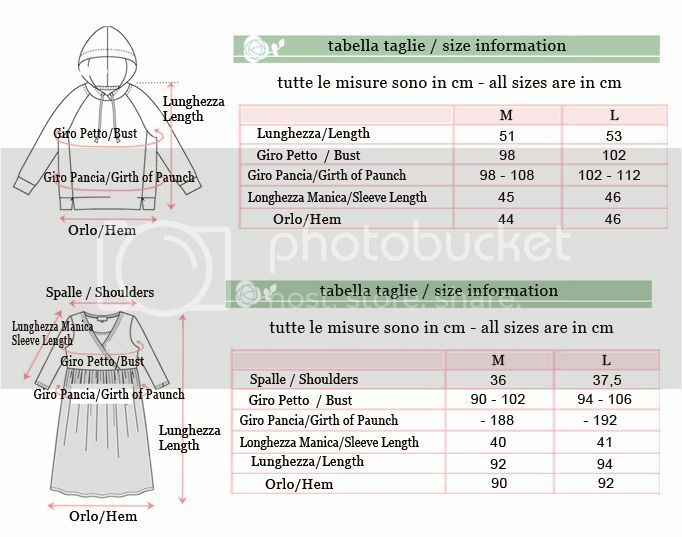 The skirt is soft while the top of the dress is a stiffer fabric. Maternity and nursing set including a top and adjustable waist trousers, very comfortable, perfect in every occasion. Maternity and nursing linen-cotton blend sleeveless 3 pieces maxi dress set. Made by very fresh summer fabric, 3 piece can be used separately. Maternity and nursing set including a sleeve top and gaucho pants, very cool and comfortable, perfect for your holidays. Maternity and nursing set made of a 3/4 sleeve top and a sleeveless top that can be worn even separately. Elegant maternity and nursing set in organic cotton, made of 2 pieces you can worn even separately. 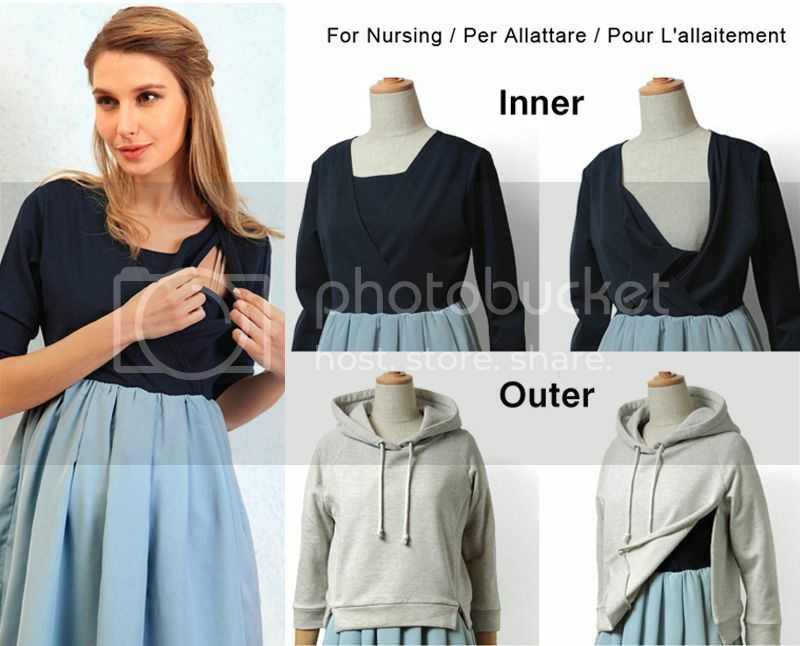 Maternity and nursing tunic set made of 2 different tops that can be worn even separately. Maternity and nursing business suit 3 pcs, including jacket, skirt and shirt.